Off-highway vehicle enthusiasts need and deserve more help to ensure they can safely and responsibly operate their OHVs and access riding areas. 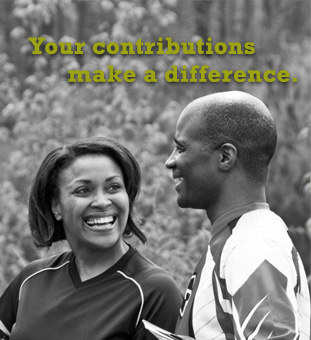 By combining the existing support of the powersports industry associations with contributions from businesses and individuals, the financial resources available to support OHV enthusiasts increase exponentially. 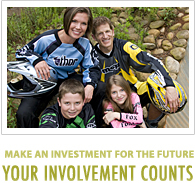 With industry expertise available to manage the work of the Right Rider Access Fund on a charitable basis, 100% of contributions support riders. 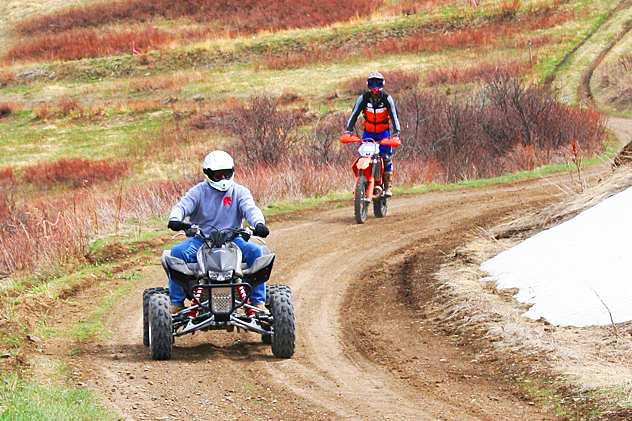 The breadth of the funding sources, the depth of expertise and the absence of overhead make the Right Rider Access Fund a one-of-a-kind resource for OHV enthusiasts. 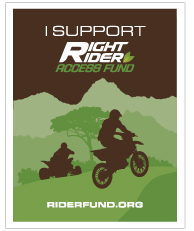 The Right Rider Access Fund is a charitable, community benefit organization created in 2011 to support off-highway vehicle enthusiasts directly, by supplementing the work of the Motorcycle Industry Council, the Specialty Vehicle Institute of America, and the Recreational Off-Highway Vehicle Association, and in other ways. The Fund's charitable mission is to promote the safe and responsible use of off-highway vehicles and to preserve their access to appropriate lands.